Involvement in your community's Condominium Corporation is a rewarding way to stay active in and support the standards of your development. Condominium board members are residents who volunteer to influence the upkeep, finances and general management of their development, and agree to uphold specific responsibilities during the course of their participation on the board. When an individual chooses to be a board member of a Condominium Corporation, that person is agreeing to enforce the standards of the development. This means that every member of the board is expected to be familiar with the corporation's bylaws, and is trusted with a duty to act in accordance with the rules. Members are required to utilize their best judgment when acting on behalf of the corporation, speaking with residents or voting at board meetings. When an issue is discussed or a homeowner is given a citation, the act must be a fair and knowledgeable judgement that is conducted with the regulations of the development in mind. In addition, members of a Condominium Corporation are responsible for looking out for the best interest of the property and its residents at all times. Board members must advocate for the physical and financial interests of the property. This is why, when serving on the corporation, the board member's actions must reflect the rules set forth by the corporation. Actions related to the property should always work toward the benefit and maintenance of the community in an unbiased way. For this reason, board members typically remove themselves from situations that present a conflict of interest between themselves and another resident. Members are also expected to respect confidentiality, and to not share the business of the corporation with non-members-especially other residents. At times, members may be required to set aside their own personal gain to ensure the prosperity of the overall community. Legally and morally, members of Condominium Corporations must be honest, act with integrity and take their responsibilities seriously. Board members are also expected to act in good faith, meaning that they are trusted to uphold the values of the community. In the case that an individual on the board breaks from their responsibilities to the property and its residents, that person may be found liable for breaching their duties or for being in violation of a formal agreement made with the corporation. Volunteering as a board member of your Condominium Corporation is a serious, yet fulfilling responsibility that gives homeowners the ability to preserve the standards of their development. 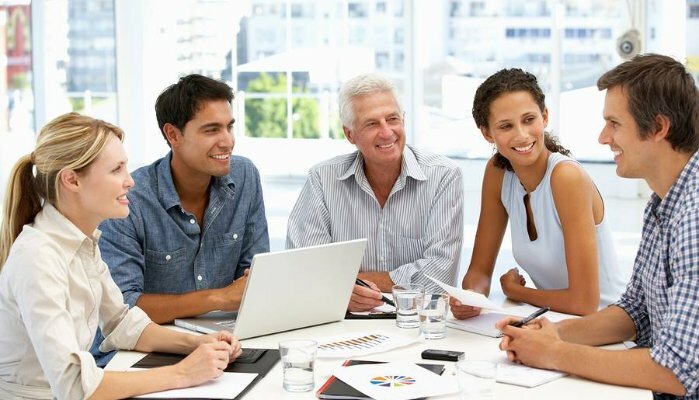 When Condominium Corporations have active, caring board members, it can generate a remarkable sense of comfort and community among property residents.